There is now an info-beamer version that supports the new Raspbian Jessie release. The Raspberry PI Foundation has recently released Raspbian Jessie. Raspbian is the default Linux distribution that runs on your Raspberry PI. Previous versions of info-beamer don't run on Jessie, since some video libraries have newer version numbers on Raspbian Jessie. Releasing a new version for Jessie was surprisingly simple. The biggest step was setting up a cross compiler environment that targets Jessie, so I can easily build the different versions on my desktop system without using a (slower) Raspberry PI at all. This blog post about setting up a cross compiler was really helpful. Previously I just used the cross compiler provided by the Raspberry PI foundation to target Wheezy. Since there isn't any cross compiler available for Jessie I built one from source.  The above blog post has a bash script that automates that. Some minor modifications and after 15 minutes I had a working cross compiler. The rest was handling a few deprecation warnings and improving the Makefile so it can target Jessie as well as Wheezy. Finally the download page is now updated so future info-beamer version can be downloaded for both Jessie and Wheezy. If you're running Jessie already, please have a look at the new version. Feedback is more than welcome.